Mount Elgon National Park is located in the Great Rift Valley so be sure to have the time of your life when you explore this attraction. Mount Elgon National Park is an attraction about 140km from Lake Victoria. It is named after a dormant volcano on the border of Kenya and Uganda. This attraction sits on the border with one part in Kenya and the larger section of the park under Ugandan soil. Kenya was the first to gazette its part of the attraction as a national park, in 1968, and Uganda made a similar decision in 1992. Mount Elgon is vital for the region’s survival because it is a water catchment area for Nzoia River, which flows into Lake Victoria. It also provides waters Turkwel River, which feeds Lake Turkana. This mountain is the second highest in the country, after Mount Kenya. This park has an amazing variety of attractions, flora and fauna. Cave exploration is one of the must attempt activities when you visit this park. Mount Elgon is an extinct Volcano with unique caves that formed in the lava tubes. Some caves are so wide that even elephants fit in as they search for minerals like salt. 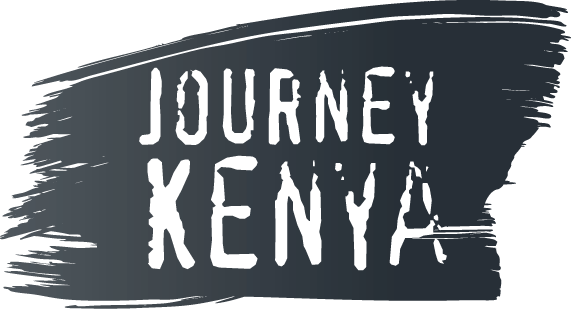 The three caves you can explore are Kitum, Mackingeny and Chepnyali. Mountain climbing takes you to several peaks of Mount Elgon such as Koitoboss and Endebess Bluff. Other activities are horse riding, visiting the waterfalls, bird watching and game viewing. Animals to see in Mount Elgon National Park include elephants, leopards, giant forest hogs, bushbucks, buffalos, a variety of monkeys and birds. There are about 340-recorded species of birds. There are no camps or lodges within Mount Elgon Park. However, you can stay in Mount Elgon Lodge, which is a short distance outside the park’s gate. Additionally, there are Kenya Wildlife Service self-catering bandas. Koitoboss Guesthouse has a capacity of six guests while Kapkuro Bandas accommodate three people. If you wish to sleep under canvas, try the public, Rongai or Saltlick Special campsites. To get to this park from Nairobi, drive to Kitale and turn onto the murram road then proceed to Chorlim Gate. Alternatively, fly from Nairobi to the airstrip within the park.